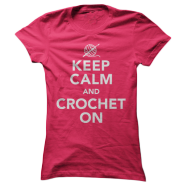 I spend a lot of time and put a lot of effort and work into my crochet projects and patterns. I know you will be happy with any purchase you make from my store. My patterns are easy to follow and I do my best to make them as clear as possible. 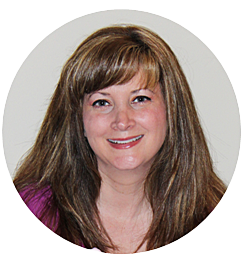 All of my patterns contain several pictures, notes and links that will help guide you. 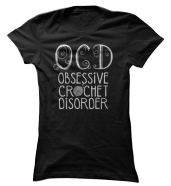 I love designing crochet patterns and I hope you love making them just as much!!!! 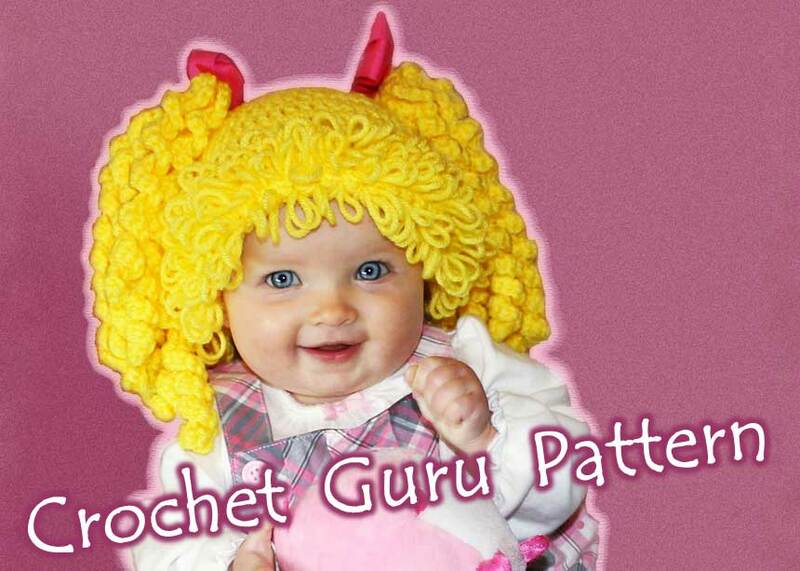 This crochet cabbage patch hat is great for beginners. The only advanced stitch used in this pattern is the double loop stitch. This pattern comes with a link to my video and written instructions on how to crochet the double loop stitch. 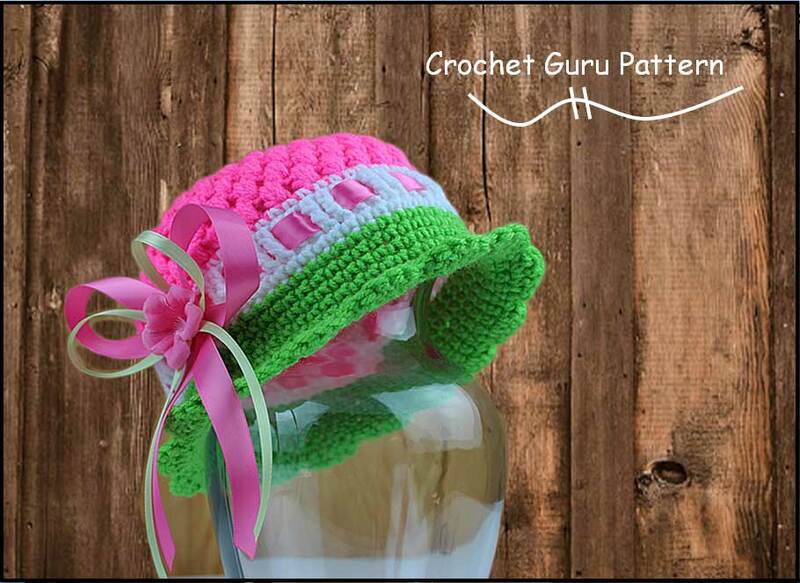 This crochet cloche hat pattern is fun and easy to follow. The main stitch used in this hat is the puff stitch. Other stitches used in this hat are the single, double, and triple crochet. The triple crochet is mostly used for weaving in the ribbon. This crochet baby bunny hat and diaper cover pattern makes a great newborn photo prop. This pattern is a good beginner project because the main stitches that are used are the puff stitch and the single crochet. 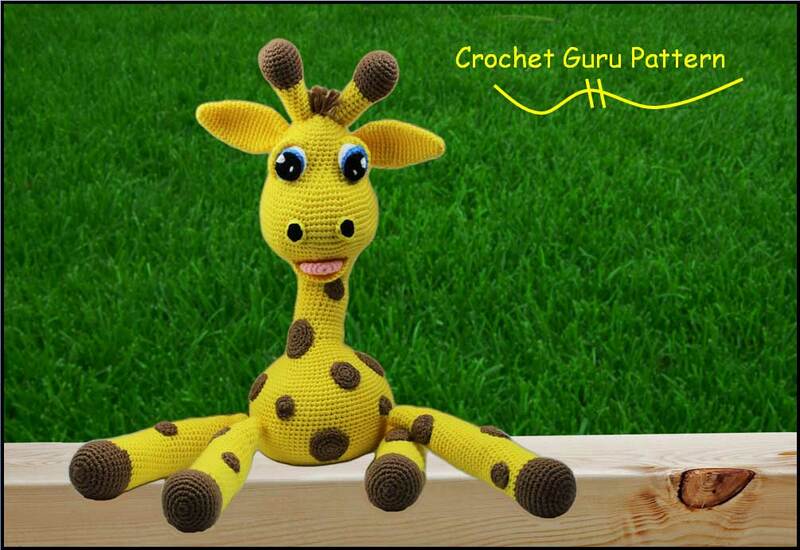 This giraffe pattern is easy to crochet. The only stitches used in this pattern are the single crochet stitch, single crochet two stitches together, and the magic circle. This pattern will also teach you how to apply hair and wire amigurumi. 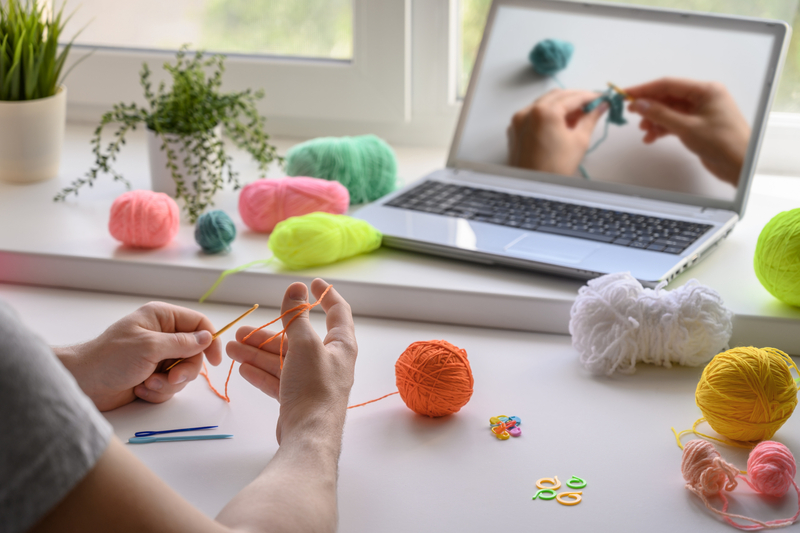 Shipping Policy: None of my crochet patterns have shipping fees because after you purchase one, and your payment has been confirmed you will be able to download it instantly! Refund Policy: I do not offer refunds for my crochet patterns. The reason for this is because once a pattern has been emailed to you there is no way to "return" a PDF document when it has already been sent to your system. I want you to be completely satisfied with your purchase so if you do happen to have a question with a pattern, please contact me and I will do my best to resolve any concern you have. Please feel free to sell any of the finished items you have made from my patterns, and if selling on Etsy I would appreciate it if you posted the following line at the bottom of your listing: "Original pattern by Bobbie Thomson available at www.etsy.com/shop/CrochetGuruShop" This is not a requirement just a request. Please note: My shop photos are not for sale and are covered under copyright. Under no circumstance may you use my photos to advertise items you are making from my pattern. Thank you for your understanding.